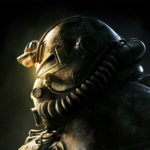 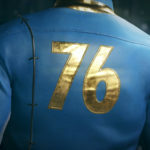 Bethesda: What's New In Fallout 76: Inon Zur's score inspired by the beauty of West Virginia. 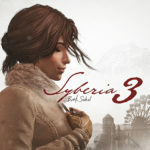 SYBERIA 3: Preview 3 tracks from the original score: "Kate and the Youkols," "Valsembor's Lakeshore," and "Destiny Awaits." 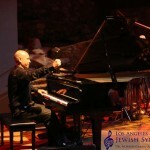 BMI: “Let’s Play LA!” Showcases the Music of Composer Inon Zur.